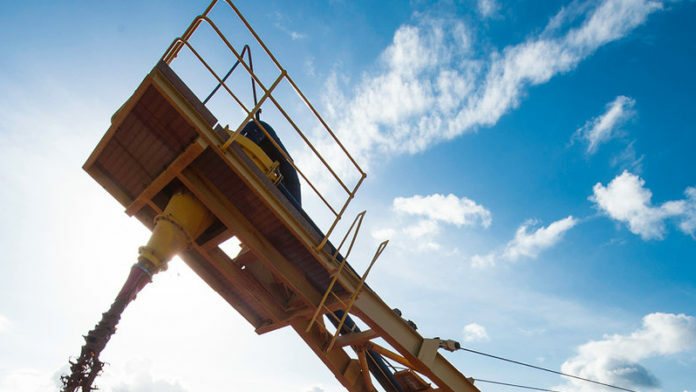 BASE Resources would consider an equity partner for its Toliara mineral sands project in Madagascar which had “logic and appeal’, but it was not intimidated by the $439m required to build the first phase of the project, said MD Tim Carstens. “A joint venture partnership is one of the options,” he said in an interview. “We are not concerned about the capital,” he said, adding that the firm’s Kwale mine in Kenya carried a $350m capital bill before it generated cash flow. The Australian-listed firm said in a March 21 pre-feasibility study that Toliara would produce 806,000 tonnes of ilmenite, as well as additional tonnes of zircon and rutile. Titanium is used in the paint and ceramics manufacturing. The company has also scoped a $67m second phase to the project. The resource at Toliara had an initial 33 years life of mine. Shares in the company are a fifth higher on a year-to-date basis. The company is capitalised at A$350m, equal to about $249m. Carstens said the company had “crossed a bridge” in recent months following the announcement of Toliara’s pre-feasibility study whilst Kwale had helped generate the firm’s best interim pre-tax earnings number in five years. One of the other major achievements was to take the company into a net cash position as of December 31. There were questions about the life of Kwale which currently extends to 2024, but Carstens said there were options in respect of this. “We are looking to extend the life of Kwale in absolute terms,” he said. A reduction in production guidance from Kwale this year was not related to its mine life though, said Carstens. There will be lower grade, but it will provide cash flows (on current mine life) until Toliara is generating cash,” he said. Based on the pre-feasibility study, first cash from Toliara is from 2023 of just over $100m. Construction of Toiliara was expected from the first quarter of 2020 once a definitive feasibility study was approved followed by an investment decision. Carstens said that the company was not “trail-blazing” in Madagascar owing to the presence of other mineral sands companies such as Sherritt Group and Rio Tinto, but it was necessary to secure the necessary infrastructure development. Political risk was another factor. Madagascar held national elections in December in which Andry Rajoelina defeated rival, Marc Ravalomanana. Carstens said Rajoelina saw Madagascar as “an emerging country”. The country is currently seeking to fill all of its parliamentary seats. “We’ve got all of environmental permitting in place and the project has been identified as having fundamental national significance,” said Carstens. “The regulatory framework is also good and was installed by the World Bank. There’s a whole stack of construction permits, but we are working through those,” he added.